The first search engine u know in ur trip in "WWW"!!! Google,MSN,YAHOO,....,. me was google...what about u? My first was Yahoo. Friends at school were signing up for the free email accounts and I did too. oh, man.. i dont remember... well... ... .
My 1st search engine that i knew was Yahoo! 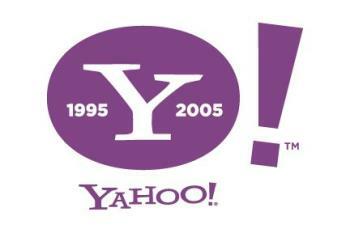 The 1st search engine that i new was Yahoo.